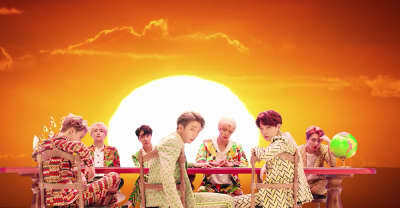 BTS released a new music video for "IDOL" featuring appearances from Nicki Minaj. 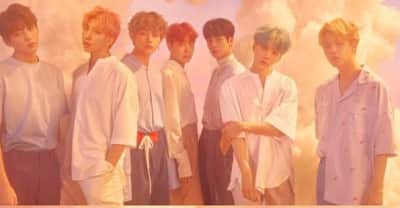 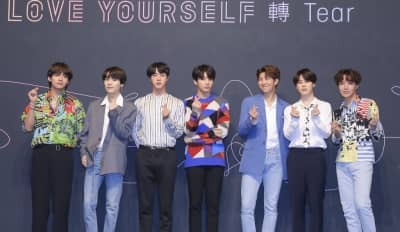 Love Yourself: Answer is a "repackaged" version of BTS's latest album, with seven new songs. 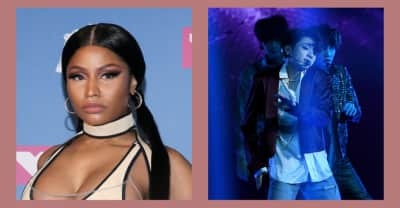 Listen to the reworked "Idol" featuring Nicki Minaj, as heard on BTS's Love Yourself: Answer. 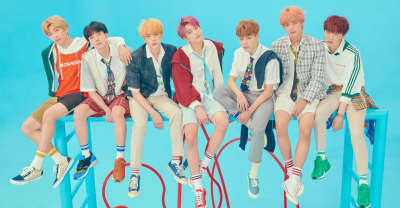 Seven new songs will be included on a reissue of BTS's blockbuster K-pop album Love Yourself: Answer. 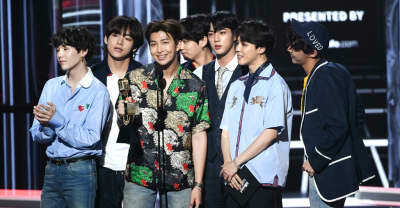 BTS and Beyoncé stans have come together to form the #ArmyHiveProject, and are planning a streaming party for fans of both artists. 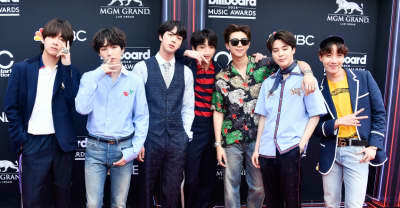 BTS's 'Love Yourself: Tear' is the number one album on the Billboard 200. 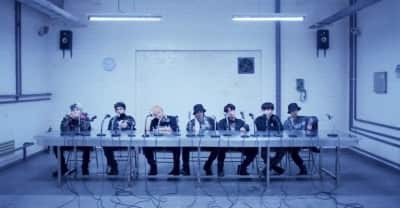 Korean pop group BTS performed the single "Mic Drop" on Ellen.